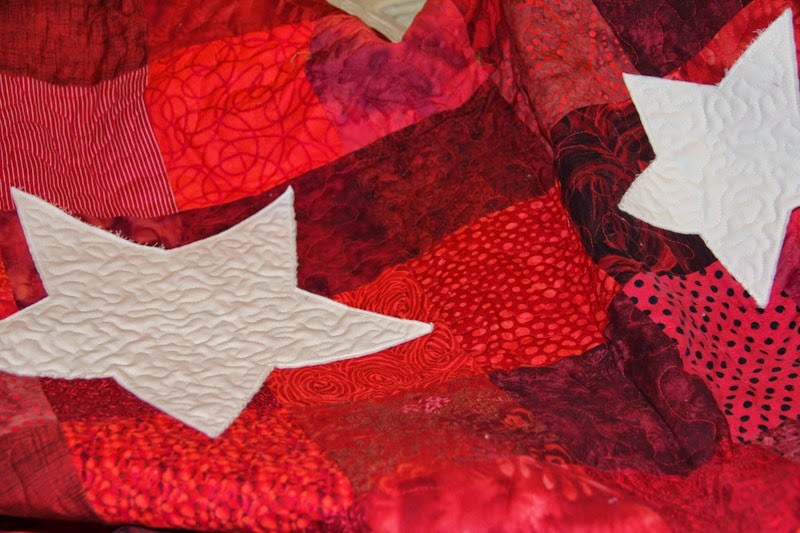 Sew........This Is My Blog: March Goal -- DONE! 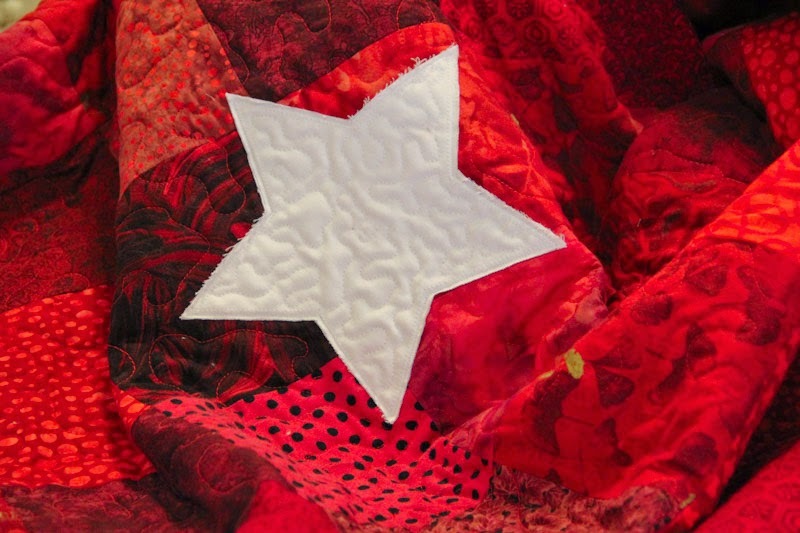 Fabulous red quilt! I hope the fundraiser is a great success! You've picked my favorite color! Love the stars. How did you keep the red from showing through the white? Absolutely stunning, Sandy! It will be a $$ winner. It turned out great, but you are leaving me in your dust! It looks great and your stars are shining brightly. Hope it brings in the $$. Good going on your goals. I'm right there with you. Lovely! 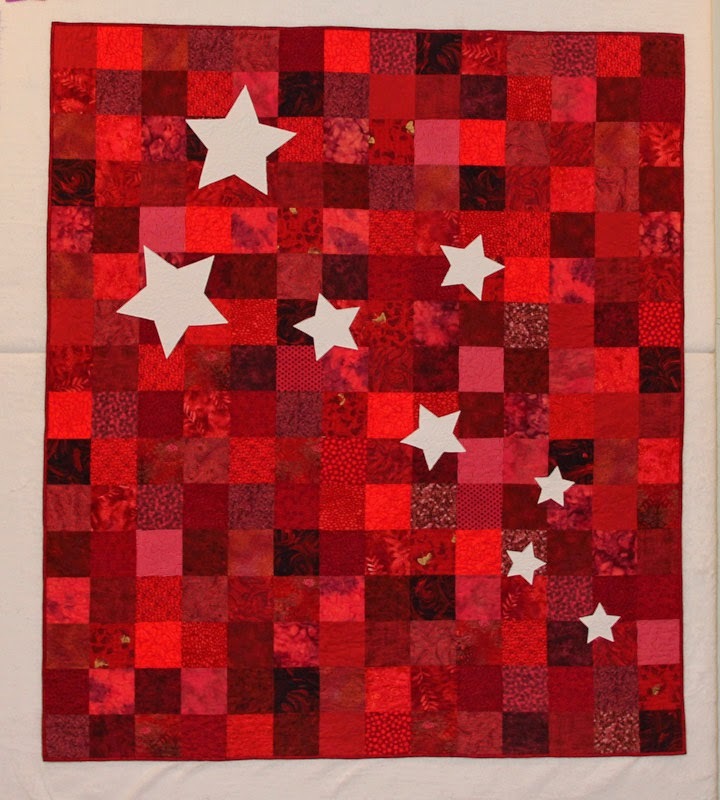 I love how the stars are arranged on the pieced background. 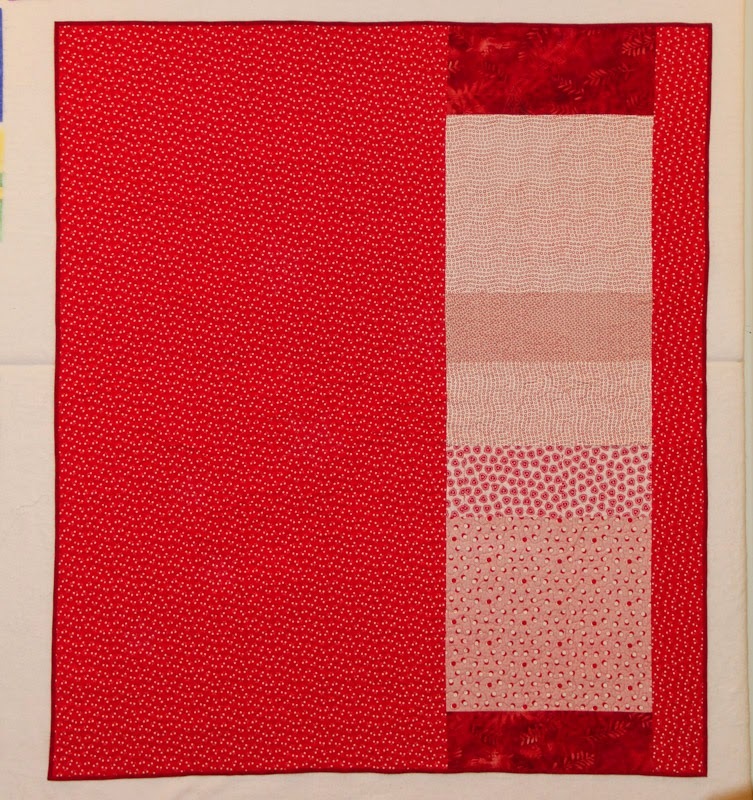 Terri, I kept the red from showing through by using two layers of white. It worked really well.